Playwright Gene Franklin Smith will be appearing at the Barnes & Noble bookstore in Calabasas this Saturday, May 16 at 2PM, reading selections for his acclaimed play, Flim Flam: Houdini and the Hereafter. Barnes & Noble is located at 4735 Commons Way, Calabasas, CA 91302. Phone is 818-222-0542. For more details and directions click here. 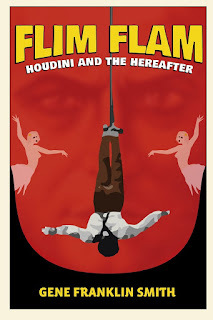 Flim Flam: Houdini and the Hereafter ran at the Malibu Playhouse in the summer of 2014. It starred Rick D. Wasserman as Houdini, Melissa Kite as Bess, Sabra Malkinson as Margery. 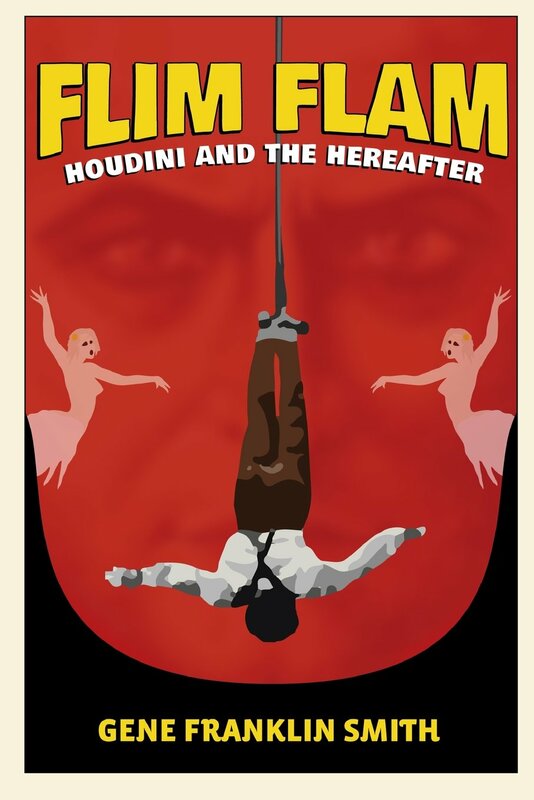 Purchase Flim Flam: Houdini and the Hereafter at Amazon or Barnes & Noble.